The first Jordan Retro of 2014 is the “Bobcat” 10′s which debut this Saturday, January 11th at House of Hoops by Foot Locker stores. 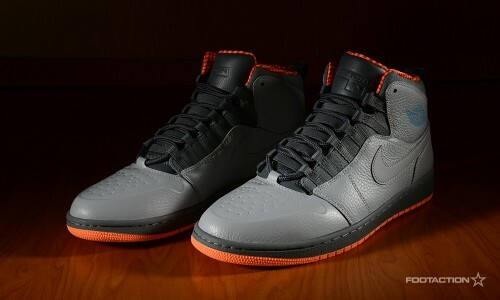 Officially, Wolf Grey/Dark Powder Blue-New Slate-Atomic Orange, this colorway is the first of it’s kind inspired by the MJ-owned Charlotte Bobcats team colors. The shoe is wrapped with a a wolf grey upper, dark powder blue laces and atomic orange accents, which are featured on the most notably element of the shoe, its iconic sole that chronicles MJ’s feats during his first 10 seasons. To see how you can score a pair this Saturday, check out our release details below. In partnership with mall management, SELECT House of Hoops by Foot Locker stores will implement a sweepstakes ticket procedure* in order to purchase the Air Jordan 10 Retro “Bobcats” (on sale 1/11/13 for $ 170). The sweepstakes tickets will be given out Wednesday, January 8th and Thursday, January 9th. If your ticket number is selected, you will be notified by phone on Friday, January 10th. These procedures are for SELECT STORES only. To find out which store near you will carry the shoe and if that store will implement the sweepstakes ticket procedure, please visit the Foot Locker Launch Locator. 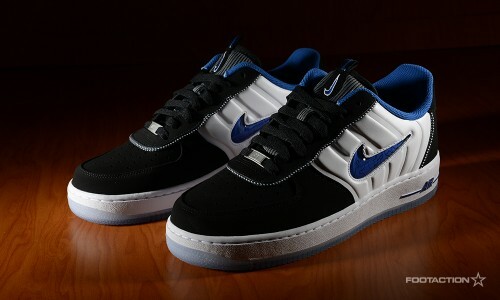 This release will also be available on Footlocker.com on Saturday, January 11th starting at 8:00 a.m. EST. Kids sizes will also be available. The Jordan Six Rings is a hybrid sneaker of the seven Air Jordan signature kicks MJ wore during his six championship seasons with the Chicago Bulls. This adaptation of the sneaker arrives in a Charlotte Bobcats colorway, mixing it up with a mostly black base and bright orange highlights and accents. 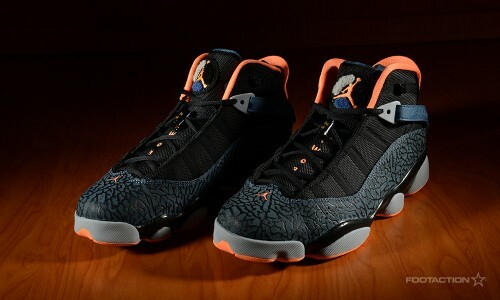 Similar to the “Cement” version of the Jordan Six Rings, “Bobcats” boasts the iconic elephant print on the shoe. Releases in stores and online on Saturday. It’s been quite a month thus far for Retro Jordan releases and the introduction of the “Bobcats” colorway in the AJ 10 and AJ 1 ’94 models. The trend continues this weekend as the hybrid ‘Six Rings’ silhouette gets the Bobcats makeover. Officially Black/Atomic Orange-New Slate-Wolf Grey, the Six Rings Bobcats is a makeup of Jordans from 91-93 and 96-98, the championship years. Most noticeable on this version has to be elephant print which wraps around the entire shoe. The atomic orange pops add the perfect touch to this underrated model that features classic elements from some of MJ’s most beloved Retros of all-time. 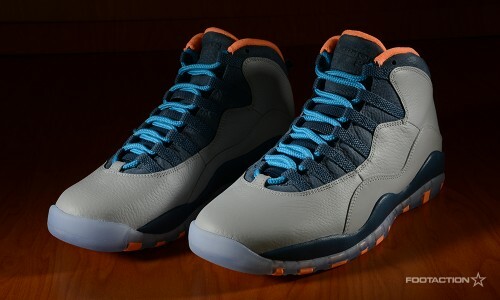 The Air Jordan Six Rings “Bobcats” drops this Saturday, January 18th at select Foot Locker, House of Hoops by Foot Locker stores and Footlocker.com (starting at 8:00 a.m. EST) for $ 160. The fully family of kids sizes will also be available. Check the Launch Locator to see which stores will carry this release and let us know what you think of this colorway in the comments.